Small mini salt & pepper set (2" tall.) Shakers do not come filled. 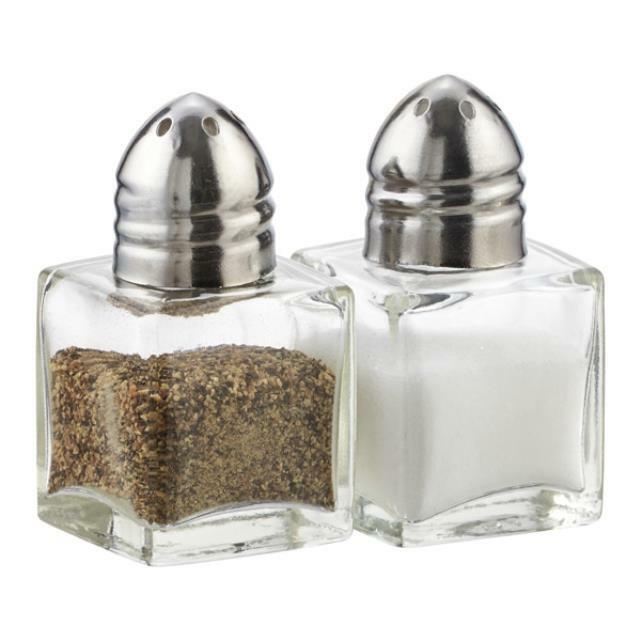 * Please call us with any questions you may have about our mini salt pepper set rentals/sales in State College, serving Central Pennsylvania.